Are you searching for Cognizant job? 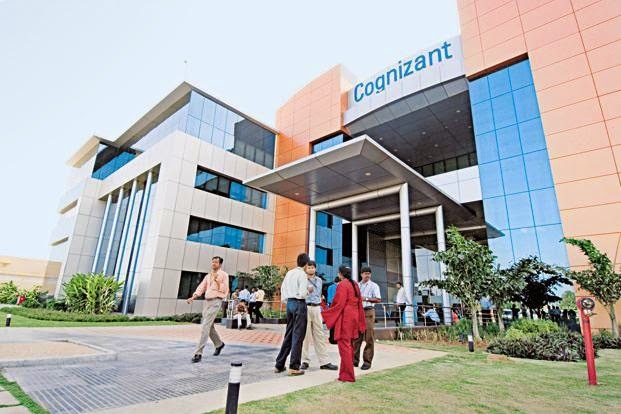 Want to get job in Cognizant company? now check here details. Want to apply for it? Check below all.